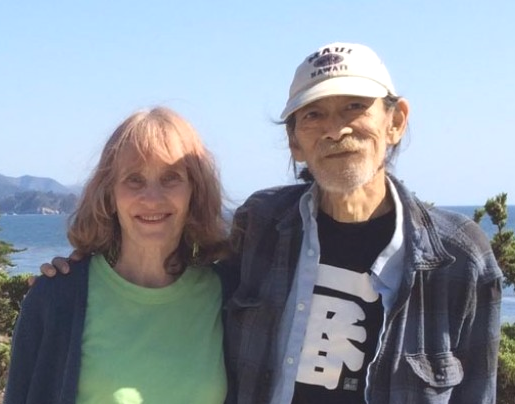 First off, a reminder of the memorial service for long-time Food Pantry volunteer Wes Ikeuchi: tomorrow, Saturday, 1/16, 3 to 5 PM in the fellowship hall. Note that this won’t be a worship service per se, but more of an informal time to share memories of Wes and encourage one another. Everyone who knew him–or just appreciated his many years of service to the community–is welcome! Then, on Sunday, 1/15, the Singing Ensemble will begin with a rehearsal at 9 AM. Then our regular Sunday School classes for children and adults will meet at 10 AM. Worship is at 11 AM, with our monthly time of extended open worship and some special music–an instrumental prelude and a short Beethoven song as ministry in music! A potluck lunch follows, and then we meet for our Monthly Meeting with a Concern for Business at 1 PM. Members are expected to participate, and attenders and guests are welcome as well. Please join us as we gather in God’s holy presence!